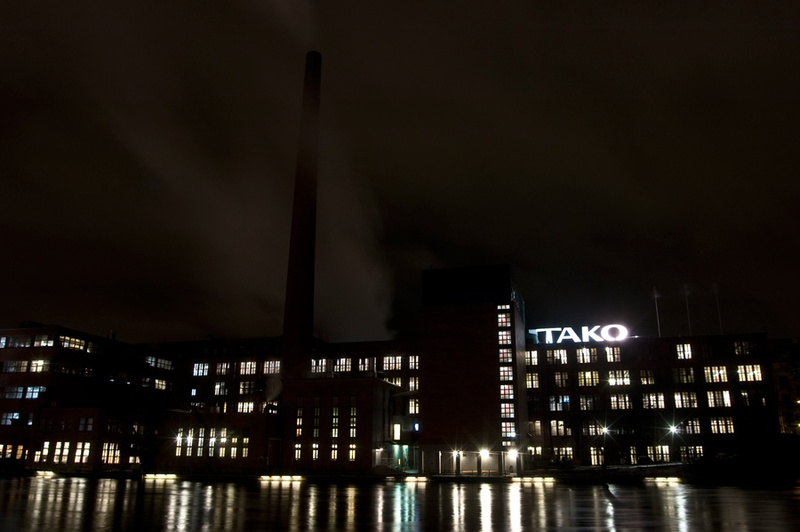 Tako carton factory is the only still used industrial complex left on the banks of Tammerkoski falls. Let’s hope shareholders still let the mill run and keep traditions alive. This entry was posted in Risto's photos and tagged factory, night, tampere.